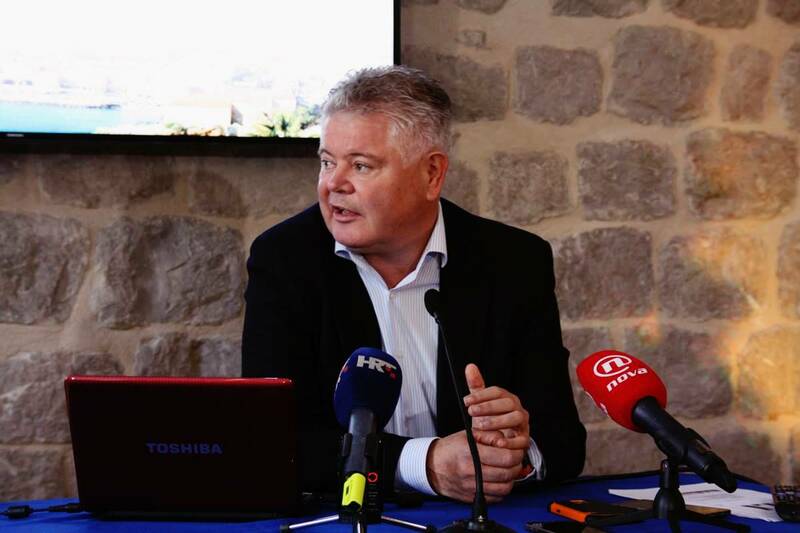 This Monday, mayor Andro Vlahušić and the director of the Tourist Board Dubrovnik Romana Vlašić, held the press conference presenting the great numbers of tourists visiting our town. Almost five thousand visitors celebrated the New Year’s Eve or nine percent more than last year. Most of them were from Croatia, Bosnia and Herzegovina, Slovenia, Portugal, Albania, US, Austria, Italy, Spain and Germany. During the Dubrovnik Winter Festival, 18 154 tourists visited Dubrovnik which is 26 percent more than last year at the same time. There were 43 399 overnight stays which is 27 percent more that in 2015. During the December, most of the visitors came from our country, BiH, Albania, US, Korea, Slovenia, UK, Spain and Portugal. In total, during the 2016, there were 1 013030 arrivals, or 12 percent more, with 3 481 513 overnight stays (13 percent more) than during the 2015. Guests who arrived throughout the year were mostly (and traditionally) from UK, Germany, US, France, Croatia, Spain, Sweden, Finland, Australia and Italy. There are all numbers drawn from e-Visitor system which does not include nautical tourism numbers. And they say: throughout the year, there were 23 372 arrival and 230 902 overnight stays, so in total – from the first to the last day of 2016, there were 1 036 402 arrivals and 3 712 415 overnight stays. 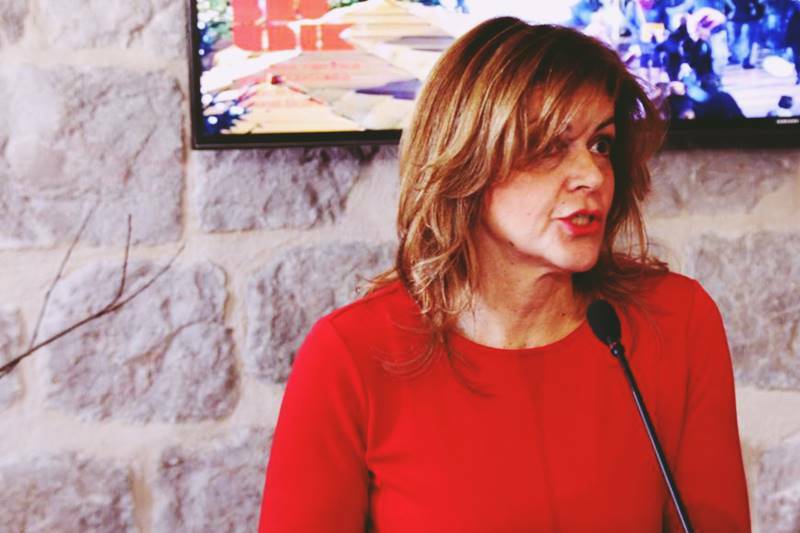 Mrs. Romana Vlašić from Tourist Board explained the numbers briefly today on press conference, stating that Dubrovnik spreads its season throughout the whole year. 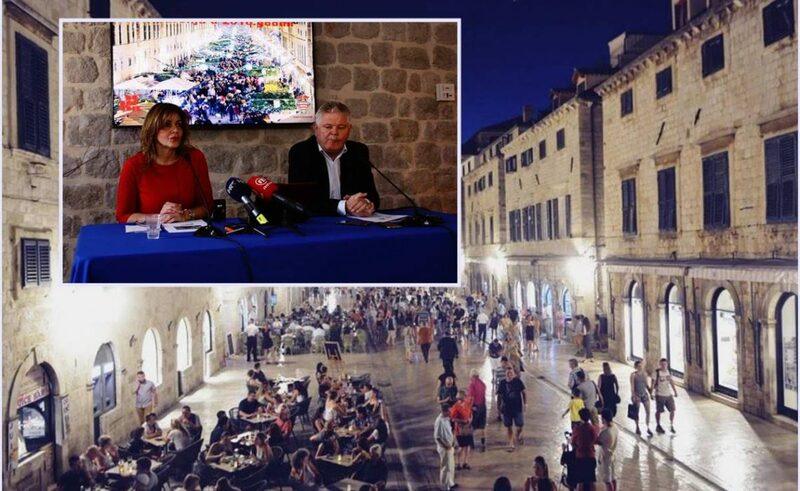 Mayor Vlahušić stated that Dubrovnik multiplied its offer with, first of all, Dubrovnik Winter Festival (among other projects). He added the plans for the next one – to double the financial investment in the festival 2017/2018, which is one of the most important goals for the City of Dubrovnik in terms of tourist offer. As a part of the winter festival, the plan is to provide significantly more funds for New Year’s Eve and to bring one worldwide known star. The most interesting part of the conference surely was the project with the working title ‘Aliens Coming’. The idea is, mayor Vlahušić said today, to combine the promotion of the Star Wars: Episode VIII, already filmed in our town and Robin Hood: Origins, to be filmed in 2017, with the New Year’s Eve programme. There were already some meetings with Lucas Films, mayor added and concluded the conference with the announcement of the Oscar winners coming to film Robin Hood: Origins in Dubrovnik, which again closes Dubrovnik main street, Stradun, for the set.